Experience the difference four decades of experience makes by choosing Acadia Roofing & Contracting Limited for your next project. 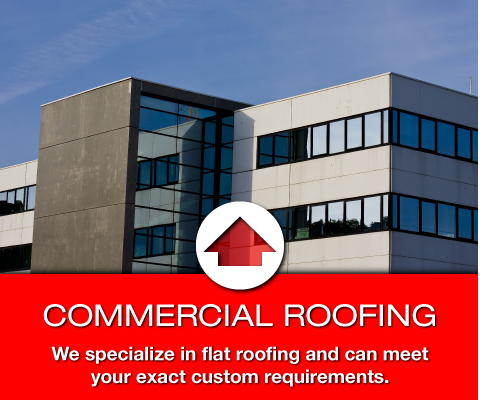 We have proudly served Nova Scotia with residential, commercial and industrial roofing applications since 1972. Acadia Roofing specializes in flat roof commercial systems like Elastomeric Protected Membrane (EPDM) single-ply and two-ply modified membranes, but has the versatility to handle residential projects as well. We can handle everything from asphalt shingles to tar and gravel roofing. We are fully certified and insured while offering warranties on our products and services. 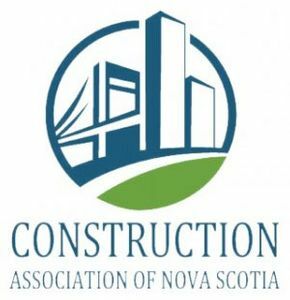 Acadia Roofing has built a stellar reputation in the Maritimes for our excellent workmanship, competitive pricing and customer service. 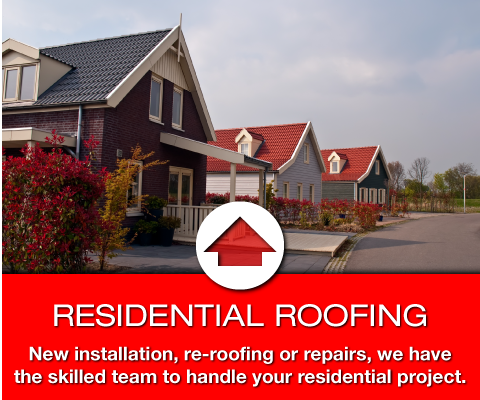 We are Nova Scotia’s trusted name in roofing. Learn more about us. Acadia Roofing is a licensed contractor, for the following products Firestone, GAF, IKO, BAKOR, TRUEFOM and ISOX. We are a proud member of several respected associations and carry an A+ rating with the Better Business Bureau. Call for a free estimate!